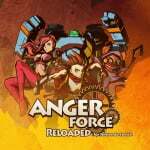 Chinese publisher indienova has revealed that it will be bringing AngerForce: Reloaded to Nintendo Switch later this year. 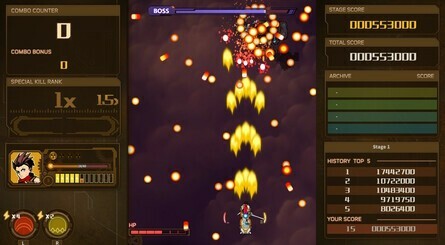 The game is a vertically scrolling shoot 'em up designed with the very best of '90s arcade hits in mind, set in a 19th-century world where humans are under threat from a robot rebellion. 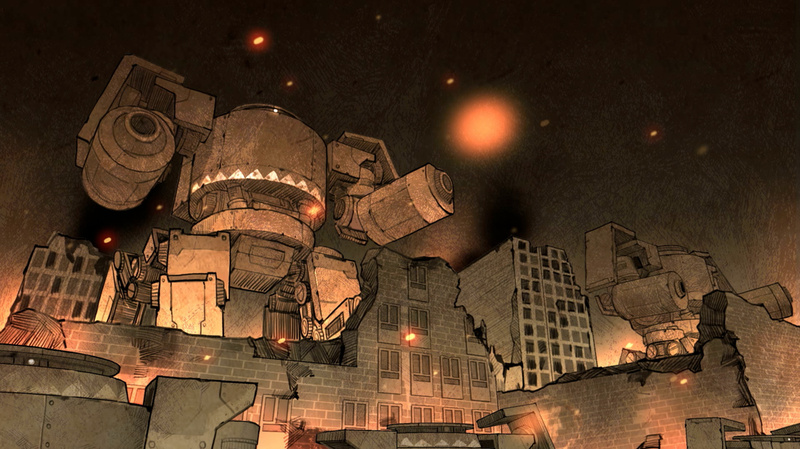 Visuals take on a cartoony, comic-style approach, and indienova tells us that, thanks to "a free-form deformation technique, its character animation sequences are rich in detail, achieving a 3D-like effect". Players can improve their on-screen characters by choosing from randomly generated abilities, and your choices will impact your entire stage progression. 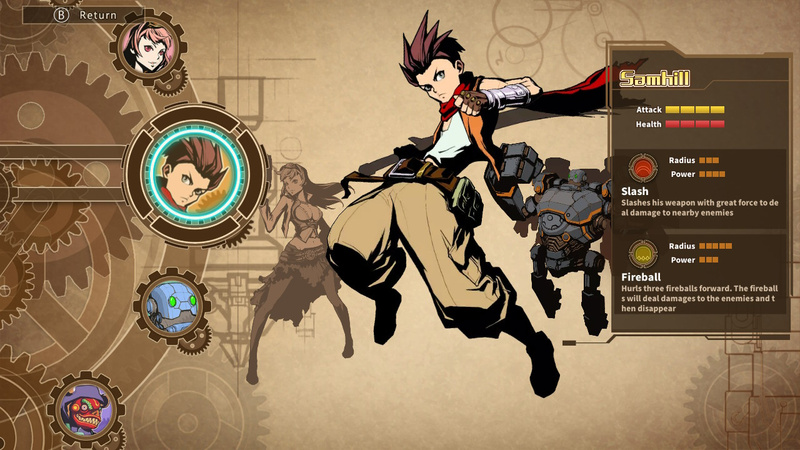 You'll be able to choose from dozens of different upgrades, hoping to compliment your character's special abilities and forming your very own favoured playstyle. As you can see in the trailer above, you can also challenge the rebellion with a friend in local co-op. Here's a look at the game's features, and a selection of screenshots for you to enjoy. No exact release date has been revealed just yet; the current timings given simply indicate towards a "Q4 2018" launch. Do you love a good vertical shmup? Will you be adding this one to your Switch wishlist? Let us know below. 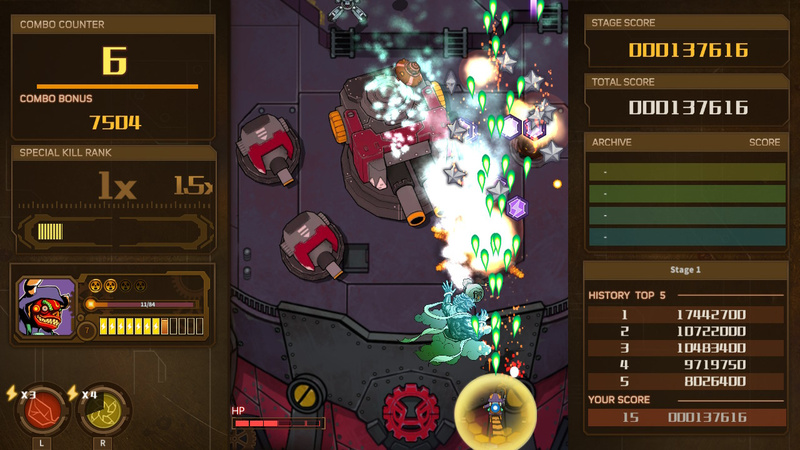 Bullet hell shooters can be real hit or miss with me; will keep an eye on it. I thought for a moment that this was a Gundam game, but no, it's just another Shmup. Nothing wrong with that, but I've wanted a Gundam game for so long. For so long that I just picked up Gundam VS. Zeta Gundam on Gamecube. Never saw the appeal in games like these. Could someone explain to me what's the fun in this? Dang it, I would be interested, but why did they have to make with a vertical aspect ratio? Such a waste of usable screen real estate. Did this used to be a mobile game or something? I don't bother getting arcade conversion shmups on Steam for this exact reason. 50% of the screen is simply unused. Sky Force did it right with their remakes: converting the game to 16:9 ratio. @krvstkvlt They're typically (or at least, if good) intense, place a lot of demand on reflexes and positioning, and feature non-stop action in a manner seen in few other genres. I am avid shmup lover. Day 1 from me. The character designs catch my eye but I'm no fan of bullet hell. I'll wait and see. @Prizm This was originally an iOS game, hence the "reloaded" part of the title. Actually, i'm under the impression it's Chinese Gunbird. The publisher is chinese and the game developmen studio seems to be located in Beijing. Anyway, i weirdly like seeing some game ripping off Psikyo so hard, it's nice one of my favourite development studios finally gets some recognition.